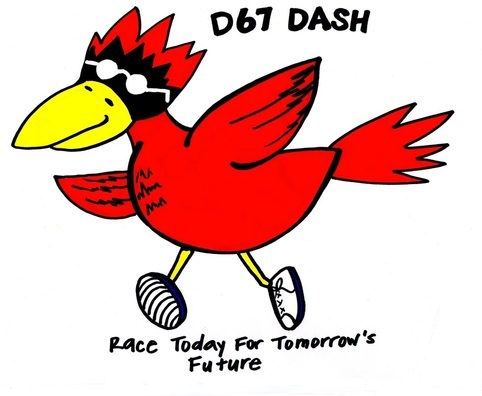 ​for helping to make our second annual Dash a HUGE SUCCESS! For your Race Results, click here. Read what the Pioneer Press had to say about last year's Dash! ​Contact us to find out how YOU can BE A SPONSOR next year!